3 Months to Marathon: The Dos and the Don'ts | JustRunLah! Whether you are counting down to the largest and highly-anticipated race of the year in Singapore, The Standard Chartered Marathon Singapore 2015, or another race worldwide, 3 months is neither too late nor too early to make some changes or try out new things in preparation for your marathon run. A full marathon is 42.195 kilometres – a distance that requires more than just pure grit and determination. Proper care of your physicial body and well-being is crucial in ensuring that you get the best marathon experience ever. Here are 6 basic dos and don’ts to help you in your marathon preparation and ignite your excitement! Going for a run at the parks, roads and tracks daily might improve your stamina, speed and ensure consistency of your progress. However, if you are seeking alternative ways to add variety, challenges and strength-building into your training regimes, cross-training is the perfect solution for you! 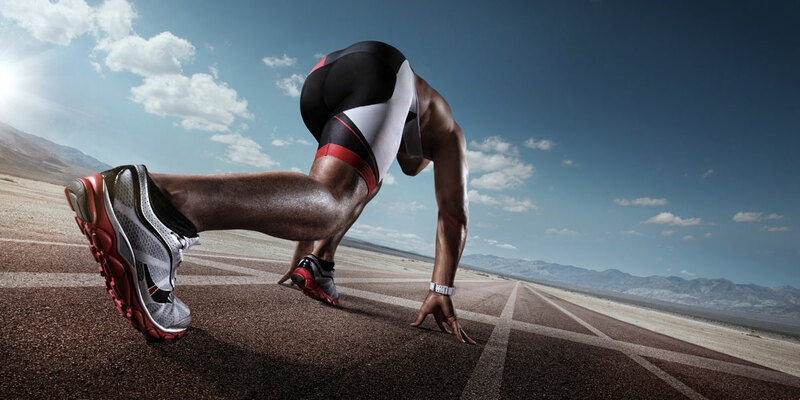 Cross-training involves combining sport activities from various disciplines besides the one that you are training for. In your case, any other aerobic sport besides running can be a viable choice for your cross-training. 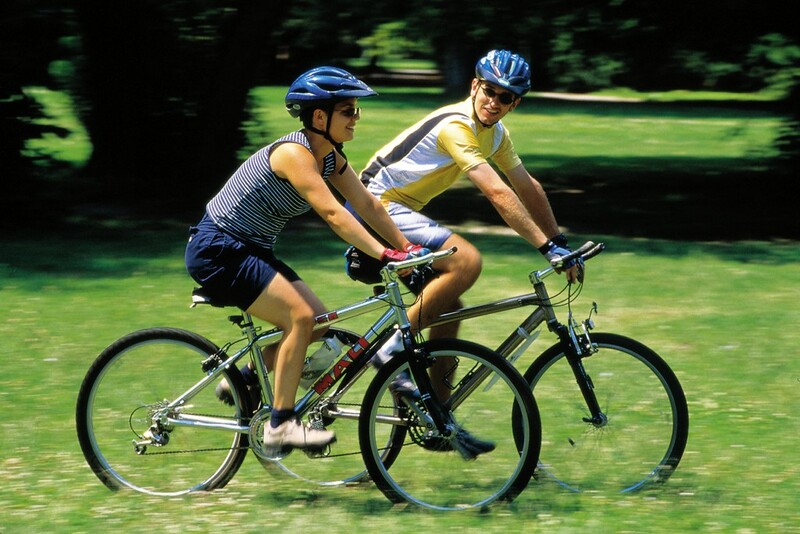 Popular sports for runners include cycling, swimming, martial arts and yoga. They engage complementary muscle groups that you seldom use, while fulfilling the cardio aspect of running at the same time. As a result, these sports improve your fitness, aid recovery and help you workout while staying injury-free. Click here for an up-to-date calendar of fitness and sports events in Singapore. If you are a daredevil who loves taking part in dangerous, risky physical activities where injuries are easily sustained, 3 months might not be enough for you to recover from the accumulated cuts and bruises from those stunts! The last thing a runner would want to experience is a DNF (did not finish) or backing out of a marathon which he had trained so hard for, as a result of unfortunate circumstances. Extreme sports such as mountain biking, surfing, windsurfing, kiteboarding, skiing, snowboarding, paintballing, parachuting and parkour should be minimized or avoided during the 3 months. 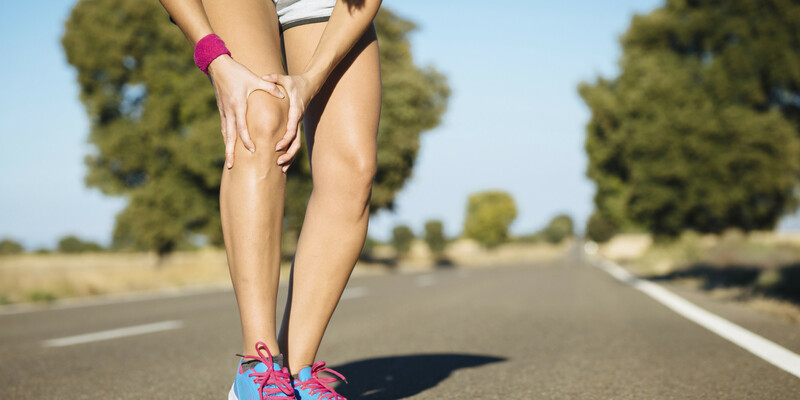 Runners come from all backgrounds and have different medical or injury history; some had underwent surgery due to sports injury, accidents or are under medication due to health conditions. While it is not advisable for these group of runners to participate in a full marathon distance, their courage and determination to strike back and surpass their physical disadvantage is commendable and deserves respect. As such, in order to complete the marathon safely and successfully, runners with pre-existing health and medical conditions should consult their respective medical specialists on a regular or monthly basis, even if there are no signs of relapse or worsening of symptoms. This gives you a peace of mind and ensure that you are great to go for a marathon as a true blue tough warrior! Yes you might have a super high pain tolerance and higher-than-average level of determination. However, bear in mind that some injuries once incurred, can result in chronic conditions that cannot be easily recovered from or treated. Being safe and wary of your condition is not entirely the same as being overly paranoid over a trivial muscle ache or discomfort. After all, ‘better be safe than sorry’ always works. In order to run efficiently and get the best out of your training, pairing a well-balanced diet with your workouts can be a great marathon booster. A marathoner’s diet should consist of mainly carbohydrates and protein, keeping out sugary and greasy foods. Carbohydrates are your energy source and they comprise of foods like pasta, potatoes and fruits like bananas; Proteins aid in muscle building and recovery, which are found in dairy products such as tofu, milk as well as red meat like beef. With proper nutrition and eating habits prior to a marathon, you can avoid situations of ‘hitting the wall’ and run like a champ! 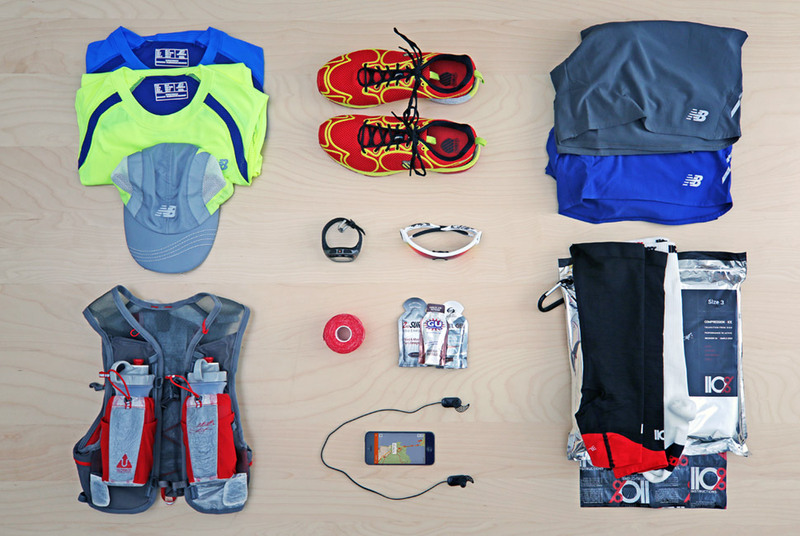 With the above information in mind, some runners however bring their diets to an extreme. Carbo-loading way too early or late can be counter-productive and it might not work for everyone because we all have different metabolism rate. On the other end of the spectrum, we have runners who do not eat enough to make up for the depletion of energy and muscles. 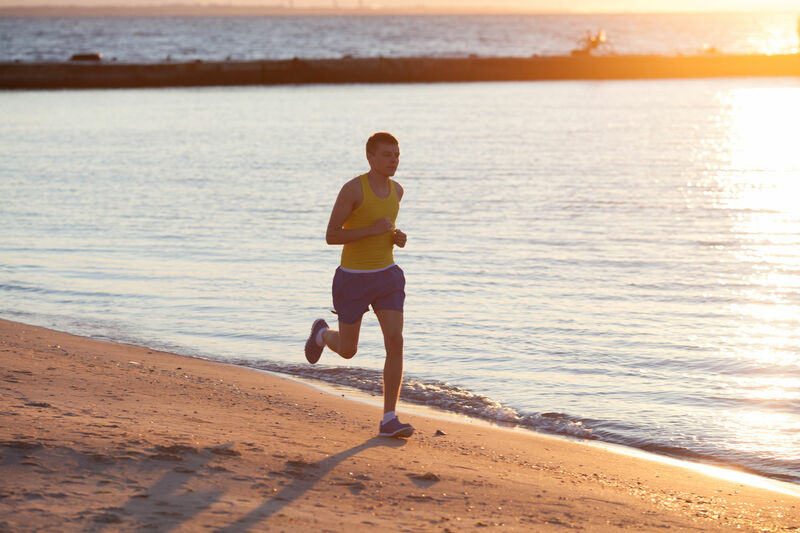 As a result of training for long periods, some runners have much higher calorie output than input, leading to loss of muscle mass and energy reserves. Therefore, it is advisable that runners should moderate their diet by eating necessary nutrients in moderation at regular times and quantity in order to get the best out of their marathon preparation. When set an easy day, makes sure it is an easy one and same rule applies when you decide to go all out on hard days. Mentally prepare yourself and set your goals before every run – what you want to do, what you hope to achieve and how to improve on this training. Be flexible and modify your training regime from time to time and enhance your abilities. Half-hearted runs are better than no runs at all, but we know we can do better than that! We have to keep in mind that a marathon is approximately 42km and for those who have zero experience in running any distance more than a half marathon or less, it is highly recommended that you start to increase your mileage on a weekly basis in order to be able to complete the full distance without over-exhaustion. As for seasoned marathoners, training regularly is definitely great for speed and endurance throughout the marathon. However, over-training in terms of mileage or duration can be counter-productive although you might experience results of getting faster and steadier in short-term. By the time you reach marathon date, symptoms from accumulated fatigue or wear and tear might affect your performance on race day and that is definitely not what you want after working so hard for the marathon. Three months prior to a marathon race is not too bad a timing to upgrade your running gears such as apparel, compression, gadgets and shoes. Try to find products that provide compatible and similar functions or effect as your worn out gears and get them seasoned during your trainings. You can get running and sports equipment at great prices on JustShopLah.com. Three months might seem like a long time, however, adapting to new running gears would inevitably cause your body to change the way it moves in order to counter any discomfort. If you ever want to try an entirely new gear, seek advice from experienced athletes, coaches or merchandisers who can recommend you products that best fit both your needs and proficiency. Do: Find ways to motivate yourself! The journey to race day is definitely not an easy one- some days you get really good runs and some days you just feel that you made a wasted run with a bad timing. Marathoners have been there, done that. So what you can do in these few months is to really help yourself to get into the mood of celebrating the freedom to run! From running with your running buddies, friends and family, to keeping a running diary or journal to reflect on your daily progress, these small actions can inject some runspiration in your training! 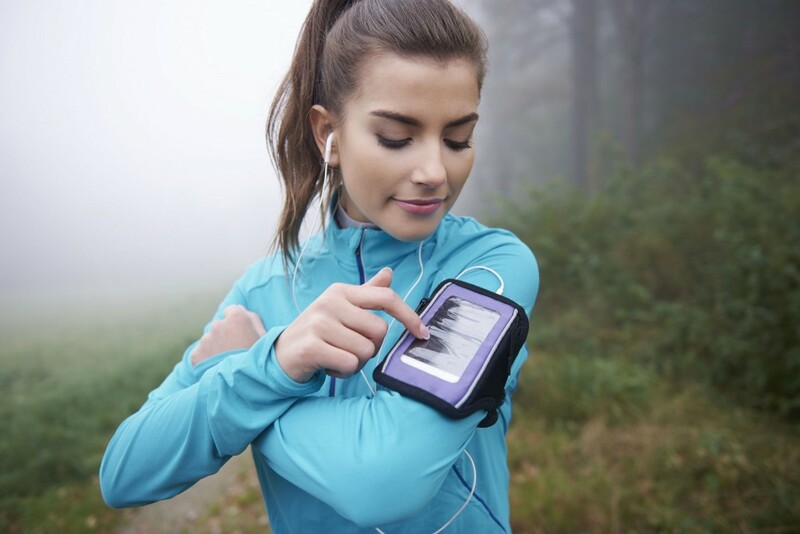 Indeed, training for a 42km race can be boring and ‘distractions’ such as running with music, fancy gadgets, apps and running buddies can help you get over the distance. However, covering the distance is not everything; quality of your run matters. If you constantly rely on running with ‘distractions’ instead of focusing on your techniques, possible running issues and coming up with solutions to improve, your performance might plateau and not progress. Also, race day might not always have those ideal ‘distractions’ in place – your buddies might not be running side by side to pace you, your music device might malfunction and etc. As such, use these ‘distractions’ wisely and try running ‘naked’ and ‘natural’ for once to experience the true rush of adrenaline of running. All the best in your marathon preparation and do JustRunLah!